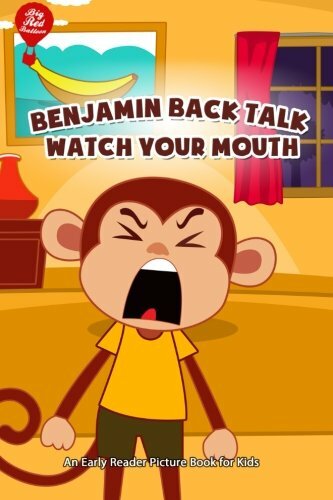 Are you embarrassed with the way your child talks back to you? 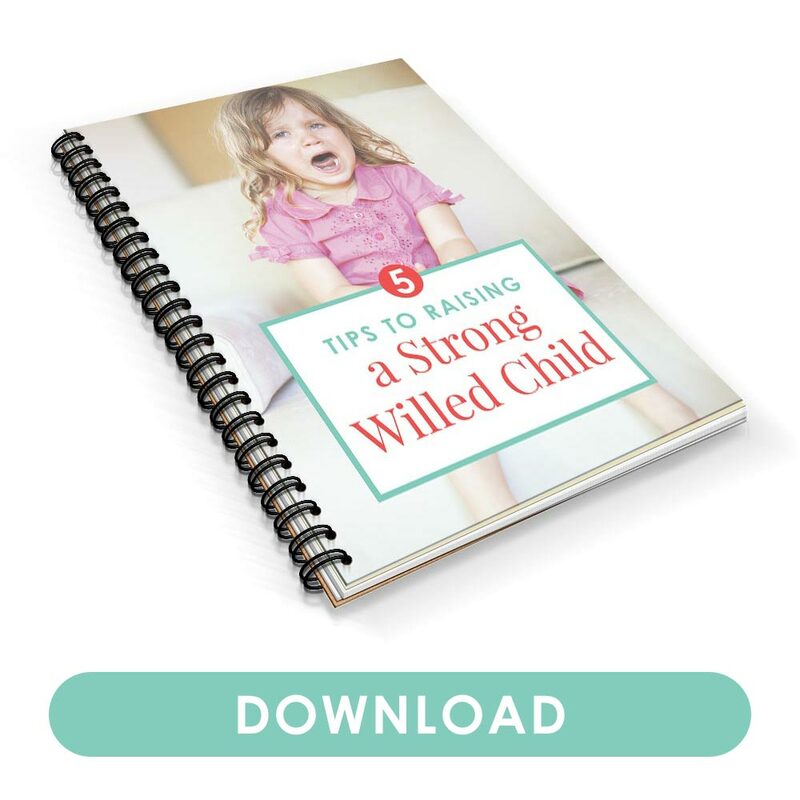 Discover how to discipline kids talking back and build a strong relationship instead. 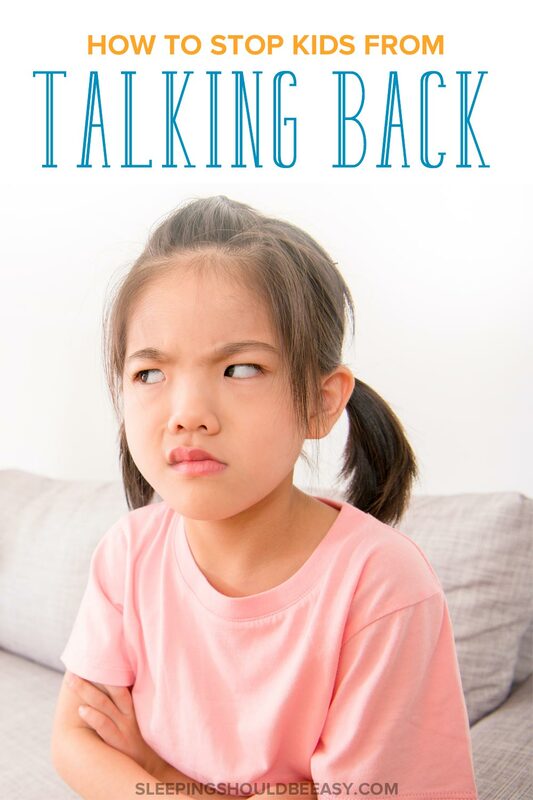 A reader wrote in wondering where she went wrong that her daughter thinks talking back is okay. She’s shocked at some of the words coming out of her mouth. Especially when, not too long ago, she seemed like the most angelic person in the world. She’s tried everything: taking her beloved toys away, time outs, no television, and even spanking. Nothing was working—her little girl still talked back, and she didn’t know what do. We don’t have to use harsh discipline or react in anger. Those will backfire, as our fellow reader has realized. Testing boundaries. Kids don’t know boundaries until they test them. That’s why my toddler will throw a heavy toy because he didn’t know they aren’t meant for throwing. Getting your attention. 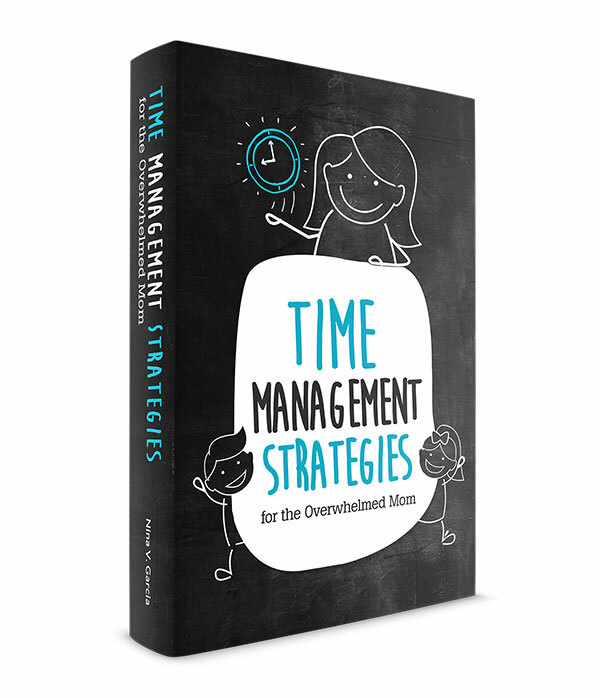 Isn’t it ironic that misbehavior guarantees kids will get attention? They resort to talking back because they know we’ll respond (even if negatively). Masking other emotions. Kids may feel other emotions that can be difficult to express. They could feel hurt, isolated or frustrated—and it may have nothing to do with you. They know you won’t go away. Parents are subject to the worst meltdowns. From tantrums to talking back, kids act up most around us because they know we’ll still be there for them even if they misbehave. Read more about the real reason your child is testing you. Knowing why kids talk back still doesn’t make it any better, or more excusable. Kids should still learn that this behavior isn’t okay. How? First, by understanding their deeper behaviors and developmental stages. Then, by providing kids with other ways to express their feelings. Explain to your child you and your family don’t talk to one another with sarcastic or inappropriate comments. Say “we” when correcting her words or tone of voice so she knows the rule applies to the whole family. And don’t allow her to talk to anyone that way, including siblings. Sometimes we brush aside our children’s squabbles, mistaking sibling bullying for mere fighting. Don’t tolerate your kids talking to one another with disrespect. You’ll also want to model proper behavior. I once cringed when I heard my eldest tell one of his brothers, “Get out of there!” knowing full well he picked that up from us. Read more about how to stop sibling rivalry and teach conflict resolution instead. Kids are born thinking only of themselves. Only through years of practice and growing up do they begin to think of others. As egotistical as your child may be, in many ways, her behavior can still be normal. That’s why she needs your help to teach her that words and tone of voice can affect other people. Phrase your statements from your point of view: “I get hurt when you say words like that.” Then teach her how to express herself without being disrespectful. It’s fine for your child to disagree, get upset or feel like you’re being unfair, but being disrespectful to others is still unacceptable. The best way to teach her to be respectful? Model respect yourself. Treat her, your spouse and yourself with respect, and she’ll follow suit. This seems to be my mantra these last few weeks. Staying calm works wonders when interacting with irate, frustrated and challenging kids. It’s so easy to snap back with a sarcastic retort, a harsh punishment or a raised tone of voice, but try to stay calm and respond—not react. This will further the conversation more effectively than giving in to our wild reactions. Changing your child’s habits won’t happen overnight—expecting her to change after one talk is unrealistic. Instead, remain calm when she’s rude. You’ll set an example for the changes she needs to make. “My 11-year-old granddaughter was assigned a project from school a couple weeks ago. She gets frustrated easily, and it seems like everything she does is never good enough. I was downstairs in the kitchen when she was upstairs working on her project. After a while, I went upstairs to see how she was doing. She was laying on the bed crying and screaming that she hated this project and the way she did it, and that she tore it up. Her project was scattered all over the room, including school books and other things. I was about to get a fit when I caught myself. I calmly asked her to clean up the mess and to start over again which she refused to do and ran out of the room. And I breathed in deeply and started cleaning up the room. This is not what I usually do, but I wanted to see how this approach will work for both of us. After I cleaned the room, I left a note on her bed to please see me if she needed any help with starting a new project. After a couple of minutes, I went back to the room. She was still crying and laying on the bed. I tried to explain to her that many people have to do projects more than once to have them the way they desire. Actually, almost everything I’m good at, whether it’s cooking a meal or fixing something around the house, took me several attempts to actually having acquired the skill to do them. If you knew my granddaughter, you would know that this is not the first time she has torn up projects, and it was not the first time that this behavior had frustrated me but this time I just looked at it with a different perspective. As we talked, I came to find out that her anger was mostly over the fact that she tore up the project she had worked so hard on, and now it was gone. She really wished she hadn’t done it! That’s when I remembered times when I said things or did things and afterward felt ashamed because I had done it! If someone had scolded me or reprimanded me or threatened me with a consequence, I would have been even more upset, and it would have hurt me even more. I already knew it was wrong, I didn’t need to be reminded of it or even punished for it. I’m not sure why it’s so hard to keep calm in the storm but every time I do I get to the root of the reason for the outbreak and I find that compassion that I need to understand how she feels. It’s that ‘new perspective’ that I so desperately need in those situations. She completely calmed down and we both had a fruitful discussion. It’s frustrating to hear rude and inappropriate phrases from your child, but keep the issue from escalating by not paying too much attention. Address what she said, then keep your tone matter-of-fact. Don’t put too much weight on the situation. Kids respond to attention, and the more we respond to their rudeness, the more of an issue it becomes. Respect your kids. It’s easy to skew the power dynamics when we’re the ones in control of the household, but that doesn’t mean kids don’t deserve the same respect you would give other adults. Listen to your kids, from their endless questions to frustrations. Don’t solve their problems, either. Give them your support without providing your opinions or making judgments. Follow through with consequences. Give consequences for talking back, preferably one that’s a natural result of their actions. Praise kids when they’re respectful. “You’re so kind,” I told my four-year-old when he brought his brother’s sippy cup to him. Praising their positive character shows they get attention when they behave and not just when they don’t. Get tips on how to discipline a 4 year old. Put the conversation on hold and wait until you’re both calm. Only then can you discuss what led your child to talk back. All will have been forgiven by then, and she’ll have open up without fear of punishment or losing your trust. Analyze the instigators. What causes your daughter to talk back? Do you see a pattern? Did she need to transition from one activity to the next? Was she looking for attention? Could she have been hungry? Discuss these issues once you’re past your initial emotions so you have a better idea what to do next time. Read more about transitioning from one activity to the next. One mistake many of us make with kids talking back? We forget that kids will feel difficult emotions, such as disappointment, anger or impatience. Every feels these emotions, but we need to teach our kids a more appropriate way to express them. Offer an alternative way to phrase the same meaning. Honor the impulse by empathizing with what she’s feeling, but show her another way to say it. Because if there’s one thing I learned about parenthood, it’s that the way we communicate with our kids can bear a huge impact. From encouraging grit and effort to making sure they know we love them for who they are, our words matter a great deal. We beat ourselves up too much about parenting. We hear kids talking back and go through a litany of things we’ve done that might have contributed to it. Analyzing our past is helpful only if we use it to improve our parenting, not to make us feel guiltier. See where you can improve and help your kids better express themselves and be more respectful. You’ll help them communicate and get what they’re asking for, all without a retort. Are We Raising a Generation of Narcissistic Children? 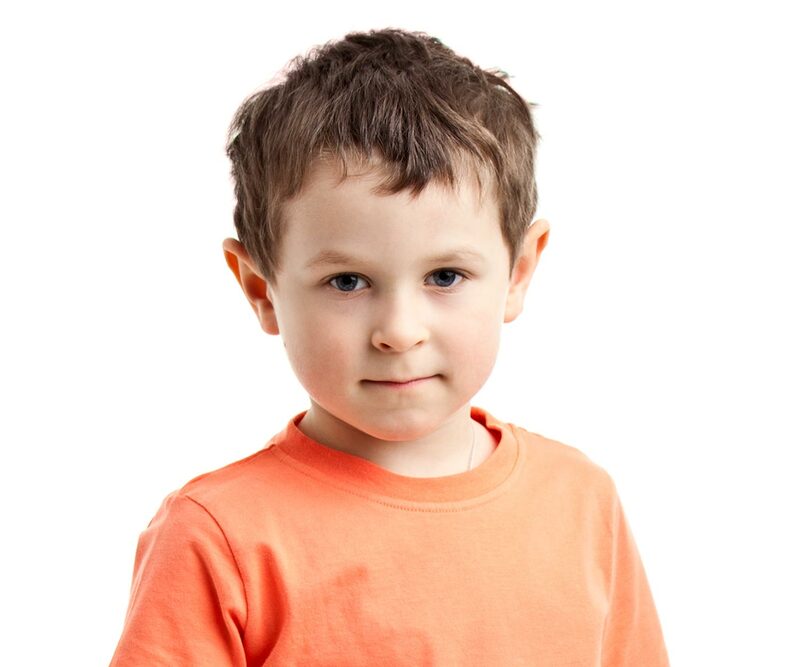 Did you like this article about kids talking back? Save it on Pinterest! I have definitely cringed before as I heard my daughter use phrases I know she picked up from me. Whenever that happens, I start by apologizing and we go from there. We do a few things to stop disrespectful words. We try to model a respectful tone even when we’re upset. We sometimes say, “try again” if our kiddo says something in a mean way. And we often ask our daughter how she would feel if someone talked to her that way – this often makes her stop and think and then she’s willing to try again. Fantastic tips, Steph! Thank you for sharing. Especially the ‘try again’—what a great way to put it. So far I haven’t had to deal with back-talking too much, but these are great strategies to remember! My son is still in the phase where everything sets him to crying, and then he claims not to be able to stop. I swear he cried for 10 minutes this morning because I told him to eat one piece of bread, not one bite out of every piece in the loaf. (I’m such a meanie, right?) It just wears me slick… what a way to start the day. Ugh so sorry to hear that Sarah. Haha what crazy ideas kids have sometimes! I wonder what his rationale or curiosity was about taking one bite out of each slice? Balance? lol. I think not paying too much attention is very wise advice! Sometimes things just die off on their own when we don’t feed the monster. These are excellent tips, Nina! I think staying calm is key. Isn’t it sad that our youngin’s are already talking back to us, and they’re not even 4 ft tall!! Imagine what they’ll be like as teenagers. I like much of the advice like acknowledging their feelings and helping them to express them in alternative ways, understanding that talking back & other behavior is covering an underlying issue your kid is having, and also teaching them it’s not ok to talk to their siblings like that. Sometimes our 4-yr old “disciplines” our daughter by telling her what she can/cannot do, and we’re teaching him that that’s our job (I believe you wrote about this in another post). Also, this is good advice for kids but also for ourselves. We have to be model, just like you wrote. I always thought this would be more something that would happen in the teen years! Boy have I been wrong. I do worry that I’m failing when Scarlet talks back. I find that respecting her and praising her and staying calm have become more and more crucial! Oh yeah, totally right about respecting her. I think that’s a big reason kids talk back too. They don’t feel respected (or they just might copy what they hear). Lol Rebecca! It’s nuts how early they start showing some ‘tude. Good tips! I think the preventative measure are so important.